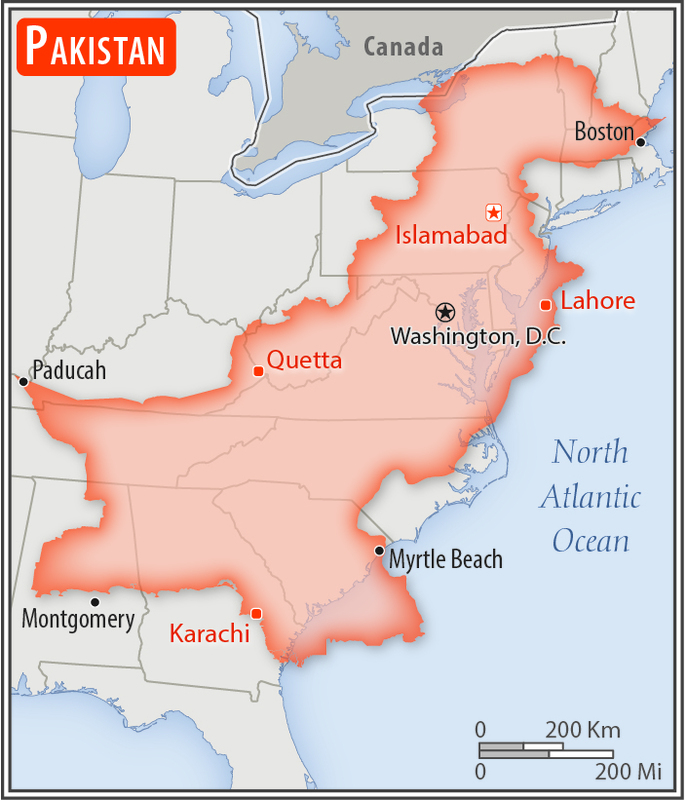 NOTE: The information regarding Pakistan on this page is re-published from the 2017 World Fact Book of the United States Central Intelligence Agency. No claims are made regarding the accuracy of Pakistan Geography 2017 information contained here. All suggestions for corrections of any errors about Pakistan Geography 2017 should be addressed to the CIA.